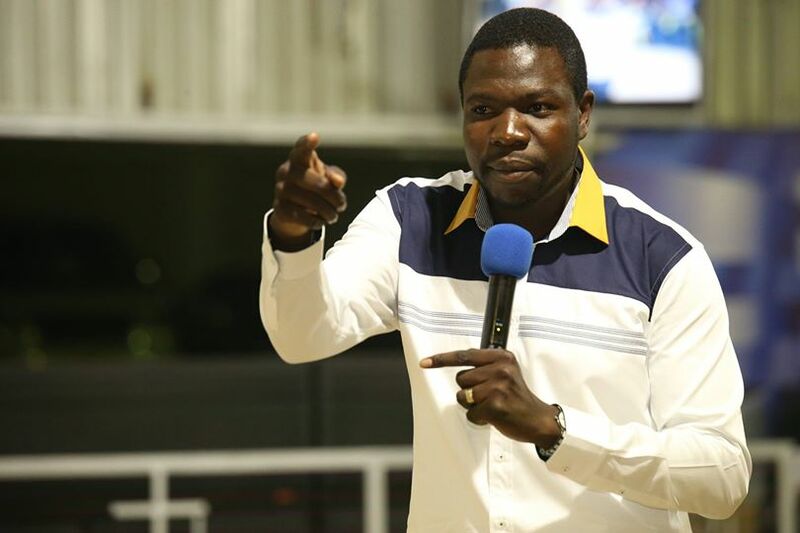 AT the beginning of this year Prophetic Healing and Deliverance Ministries leader Prophet Walter Magaya stirred a hornets’ nest when he said Apostolic sects (Vapostori) were possessed by “marine spirits”.  On June 7, 2015, Prophet Magaya launched “Marine Spirits Part 2”, in which he expounds on the matter. The hunger for prophecy in many people of Africa has led them flocking to the white garment cults or shrines. Many people in Africa want to be told about their past, today and tomorrow and it is through this prophetic hunger that has led the Devil to take advantage of and mislead Africa. In this book I will not refer to these white garment places of worship as churches because they are not churches at all they are properly and appropriately referred to as cults that operate in shrines (masowe emurenje). Of course they can be correctly referred to as churches by their followers particularly by their leaders but that’s not proper – remember not all things that are correct are proper but all proper things are correct. As a result three-quarters of people in Africa have passed through these white garment shrines while part of that fraction have become members all in search of the prophetic. Some years back it was the traditional healers and spirit mediums that were popular for “helping” people who had problems but as the Pentecostal churches gained popularity and momentum these n’angas were denounced and castigated through Bible teachings to the point that many Christians started shunning these n’angas. Let me hastily point out that the missionary churches had failed to educate their congregants against the n’angas but in actual fact accommodated them, hence their congregants frequented both their churches and traditional healers for healing and other spiritual assistance. When the Devil realised that n’angas and other traditional healers were now being shunned he came up with the idea of white garment shrines which looked like proper, normal churches whilst simultaneously doing the prophetic. Since Africa was (still is) hungry for the prophetic the Devil moved the prophetic to these cults so as to draw many millions to the dark kingdom. That was when the marine kingdom took over control of Africa and other parts of the world. Having noted that the majority were keen to receive prophecies the marine kingdom planted false prophets who were equipped with prophetic powers in order to tell people what they wanted to hear. As such if these cult sects had been true and genuine churches of God the whole of Africa could have been delivered by now and ahead of other continents because of the human traffic that has gone through the white garment shrines. However, because it’s evil it has failed despite having misled millions into the marine kingdom – we thank God for bringing deliverance to Africa and beyond. Before I proceed let me remind the world that people must seek God and not have hunger for the prophetic. (Matt.6.32). Lest you forget, the devil can also prophesy to the bone but all is meant to mislead God’s people yet no solution comes with this prophetic element (Chiporofita chiriko kumasowe asi chabuda woye hapana). Even if you get a solution what counts is the source, do not simply jump for solutions regardless of the source (read the book “The Source”).